Shoutout to Floating Gardens for supplying our indoor markets with fresh greens and other greenhouse goodies! 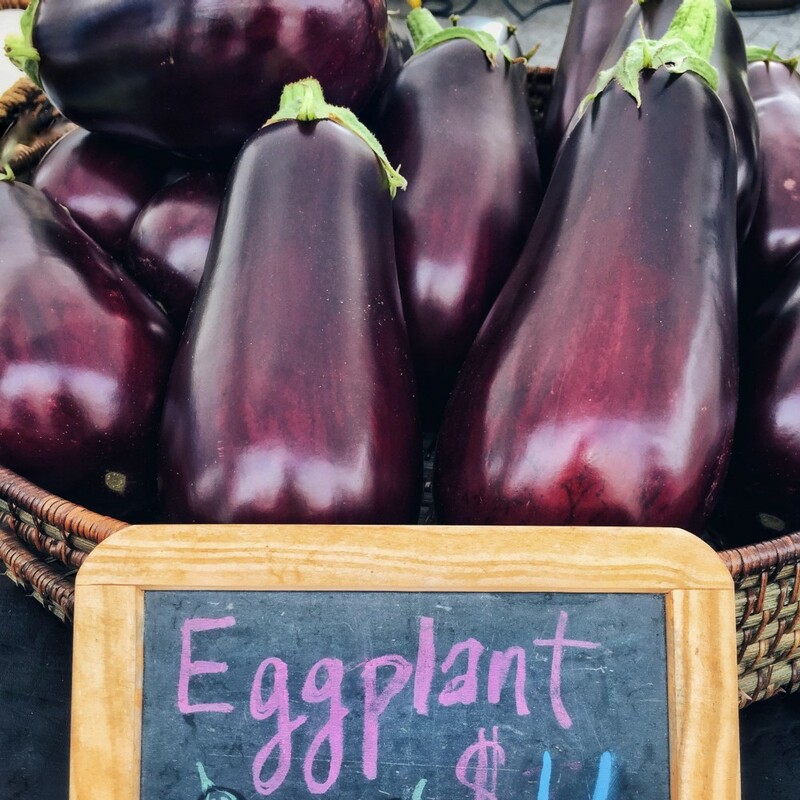 Amongst the green leafy veggies, you'll also find deep purple eggplant. Floating Gardens' eggplant is absolutely perfect – rich colour, recognizable shape and unmarked glossy skin. FYI, you can find winter vegetables at Frontier Gardens during indoor markets. Because it's starting to feel more like winter, I think it's safe to start on holiday crafts. 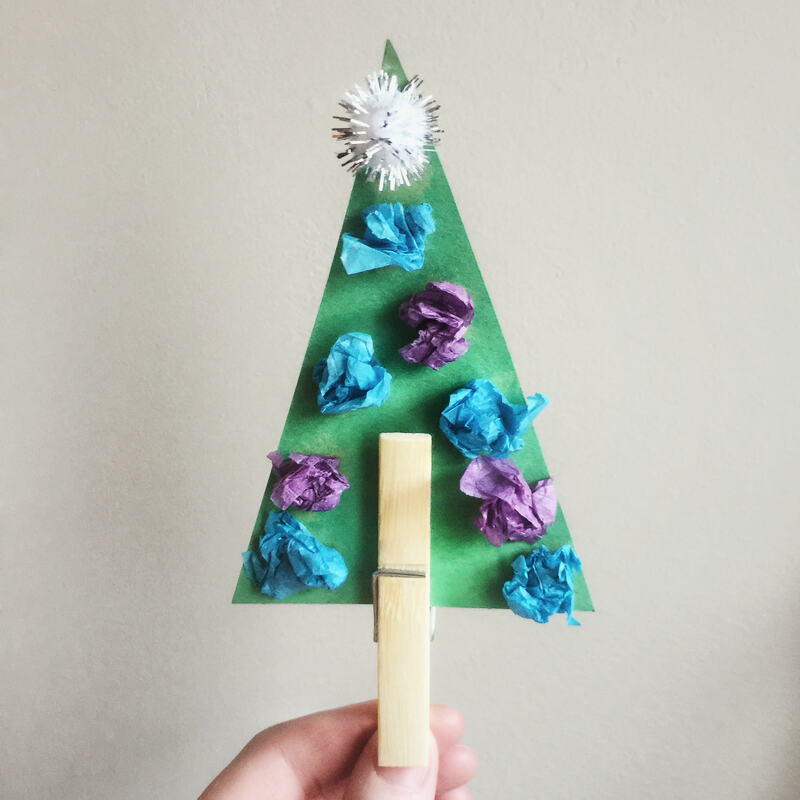 For RFM Kids' Club this week, we're making paper trees with clothespin trunks. The kids' craft table can be found on the lower level during our indoor market season. Crafts are free for all ages and there's a new one every week! Also located on the lower level are more vendors and Market Meals (hot breakfast and lunch items made with products from our vendors). FRESH PRODUCE: Floating Gardens, Frontier Gardens, Miller's By-Gone Farm, Stellar Gourmet Mushrooms, and The Garlic Garden. RETURNING VENDORS: Amarah Elizabeth, Amber-Rayne Designs, Auntie Meme's Cakes, Forest Floor Arts, Inspired by Beads, Last Mountain Distillery (WITH CHERRY WHISKY! ), MeeMee's Bites, Prairie Engraving, Saltine Baking Co., The Garlic Garden, and Yorkton Bakers.